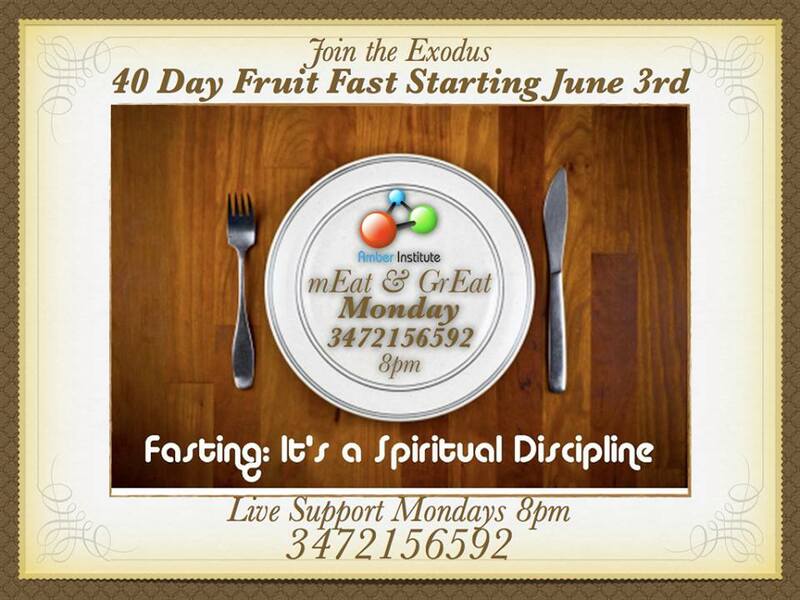 347 215 6592 you are not alone….. 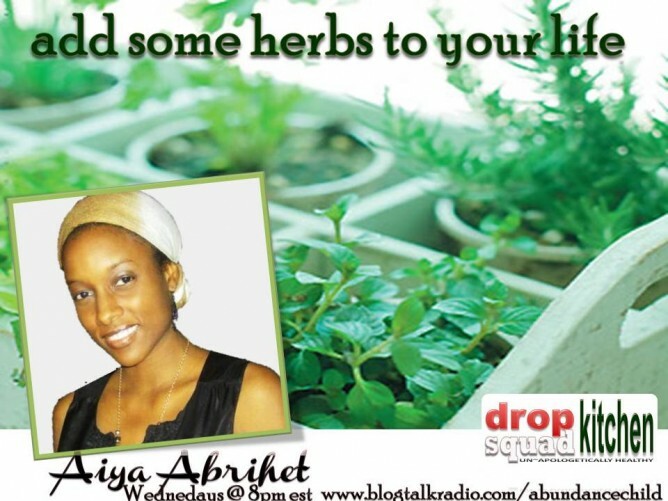 This week on Drop Squad Kitchen Aiya will build on some herbs she has been learning about like Ginseng and adaptogen herbs. 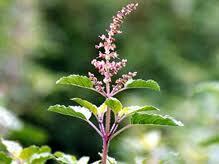 Holy Basil Holy Basil is a very popular and spiritual herb in India said to bring good luck and keep evil spirits away.